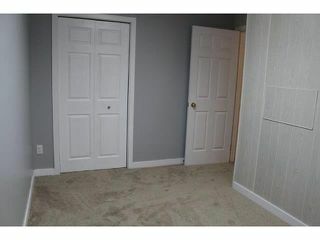 Back on market due to FINANCING! 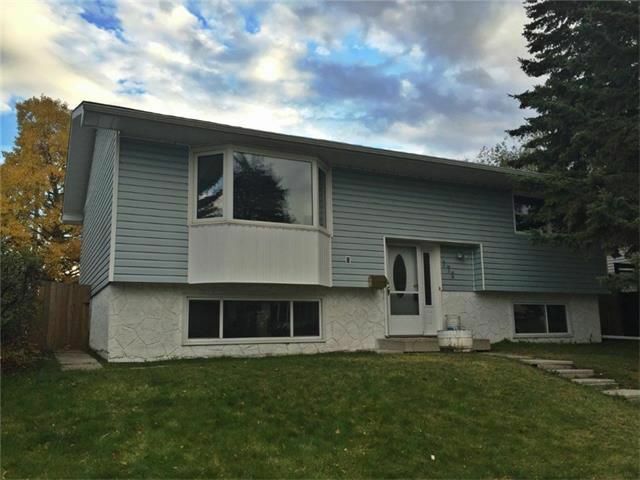 Affordable spacious bi-level house located on quiet street with lots of recent updates: NEW roof, NEW flooring (laminate+carpet), NEW paint, NEW stove and NEWER windows. 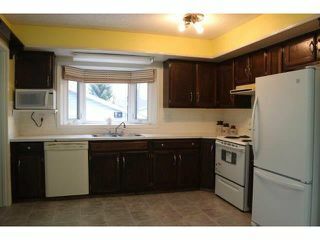 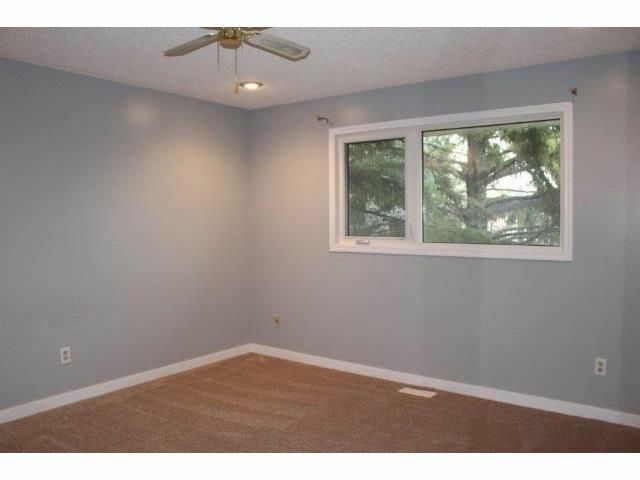 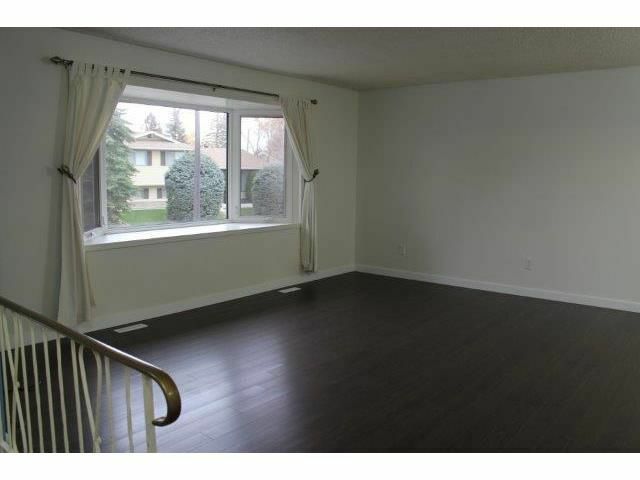 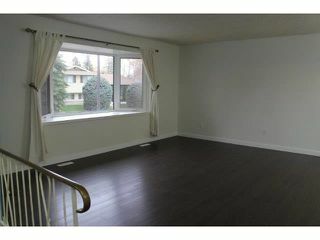 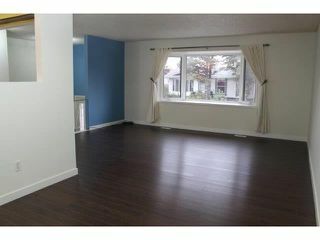 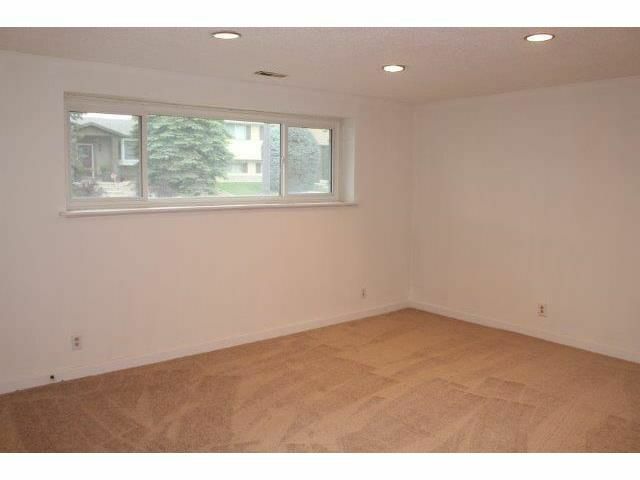 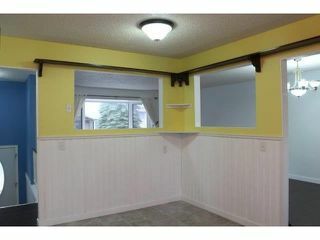 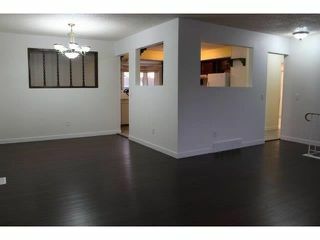 This house has big&bright living room with bay window and is open to the kitchen w/eating area. 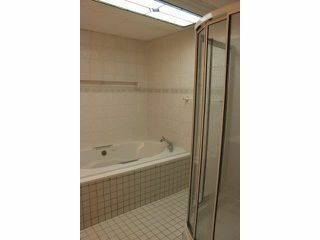 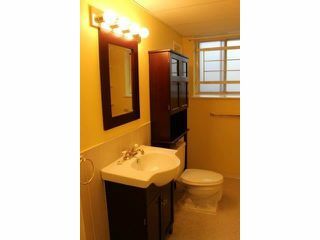 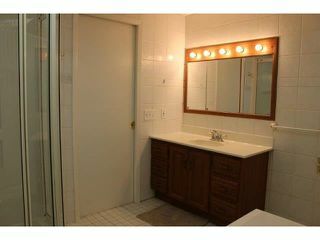 2 Bedrooms (1 has private balcony) and full 5 pc bath with jetted tub are located on upper level. 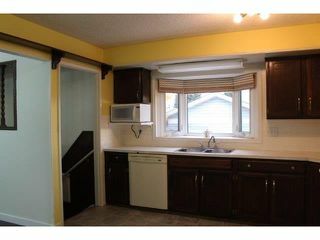 Lower level has 2 additional bedrooms, bath, big storage room and laundry area. 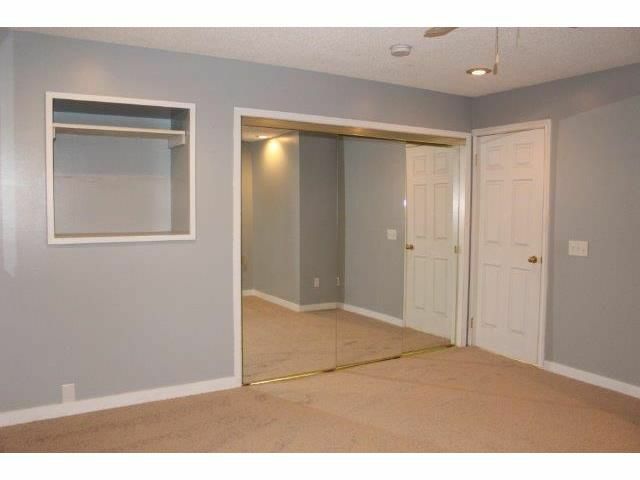 Lots of space in this house to store all your belongings. 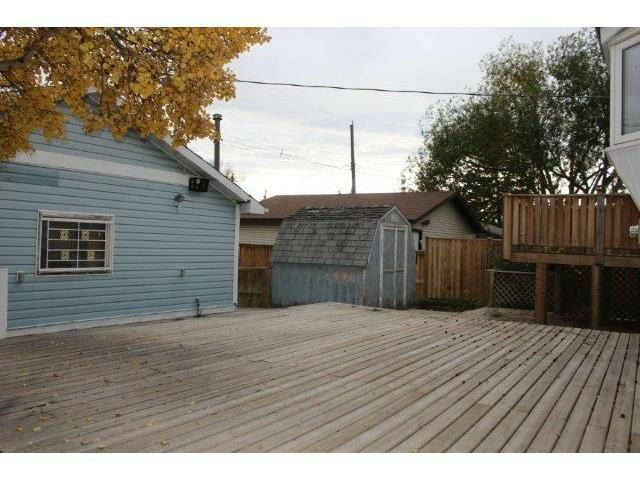 South facing back yard w/huge deck and double detached garage with NEW roof will complete this lovely house. 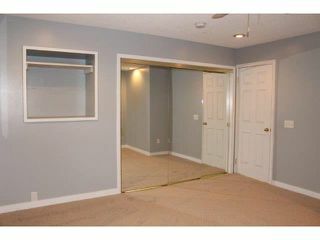 Professionally cleaned and waiting for your move!